Catch up ! | La Rosilla - Lifestyle and food. Catching up on life, keeping up with traditions, getting some fresh air have all been on our agenda this month. We’ve been blessed by glorious weather up in the mountains so far, clear days, beautiful sunrises & sunsets, skies oh so blue. Crisp mornings, and nights still bearable with an extra blanket or two. We’ve taken country walks, to blow away the cobwebs, and breathe in the clear air, and stop and look at what is happening around us. 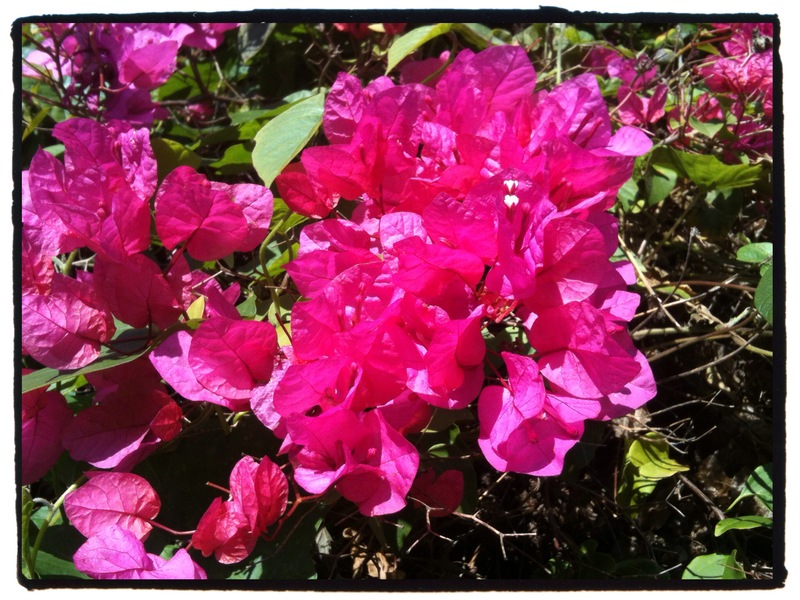 Flowers still blooming, trees full to bursting with citrus, oranges, lemons & grapefruits. The river is gently flowing, perfect to wade in wellies, play pooh sticks, and for the dogs to have their annual swim, well or Spaniel anyway the Water Dog, does everything she can to avoid getting her paws wet !! We journeyed a little more inland to the spectacular El Torcal natural park, to climb, trek and picnic with our friends aka @familinspain, enjoying the winter sunshine, and trying to walk off our already indulgent excesses. In the home, we’ve baked, and cured. 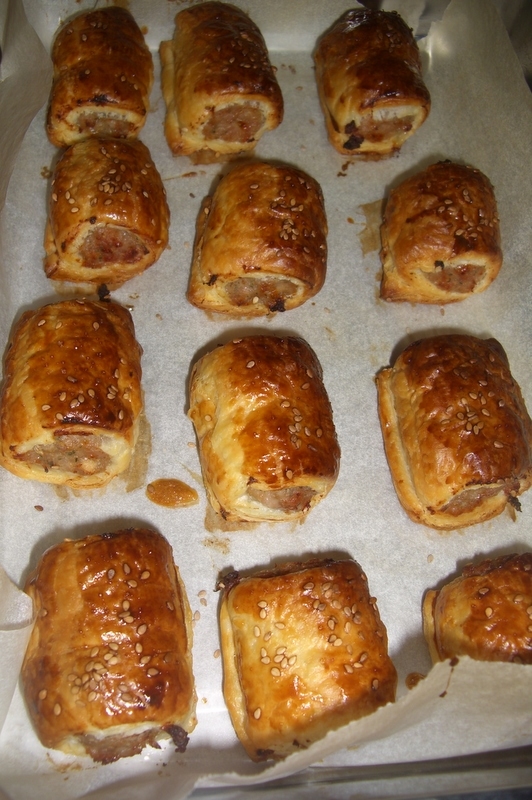 Tree decorations, mince pies & sausages rolls, which were meant to be for Crimble, but got munched as soon as out of the oven…well who can resist a hot sausage roll. Our olives have had their month of being bathed in water to extract their bitter juices, and now have been rinsed and marinated in thyme, rosemary, parsley caraway, orange zest, sherry vinegar, garlic, bay & olive Oil for us to enjoy over the months to come. So with a slight lull in proceedings today, perhaps I shouldn’t talk to soon, I’ve taken the time to catch up with my goings on….who knows when I’ll have time in the near future.